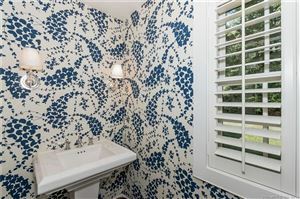 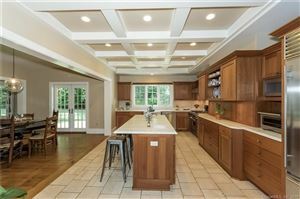 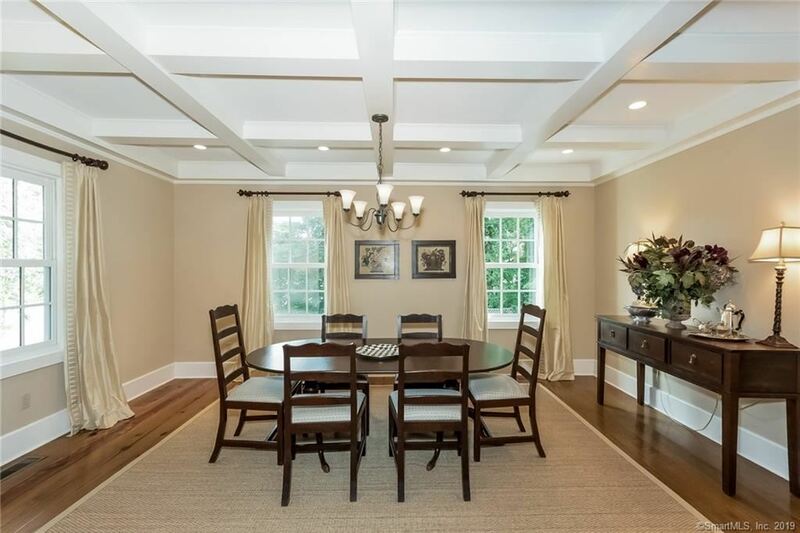 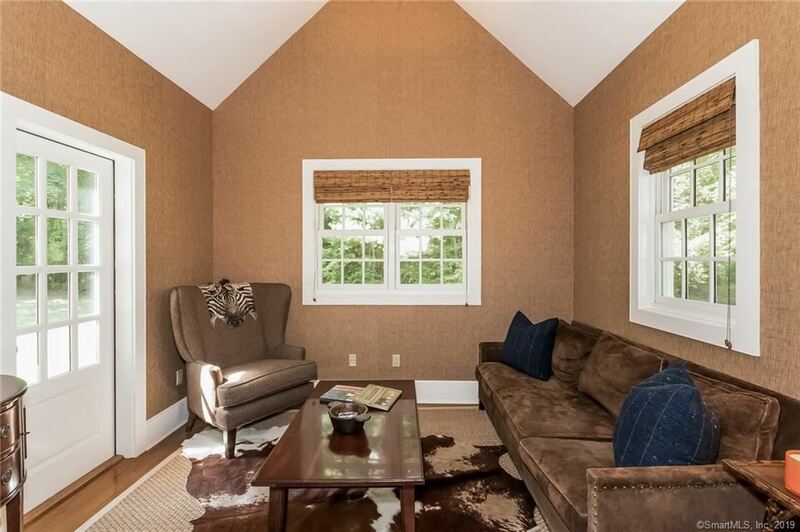 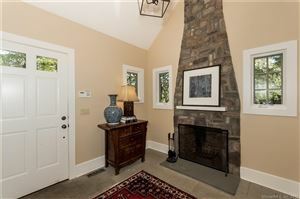 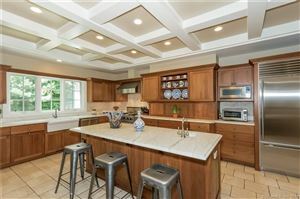 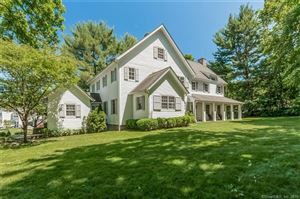 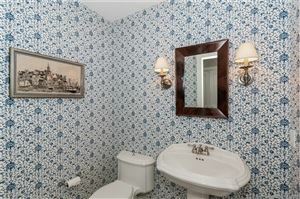 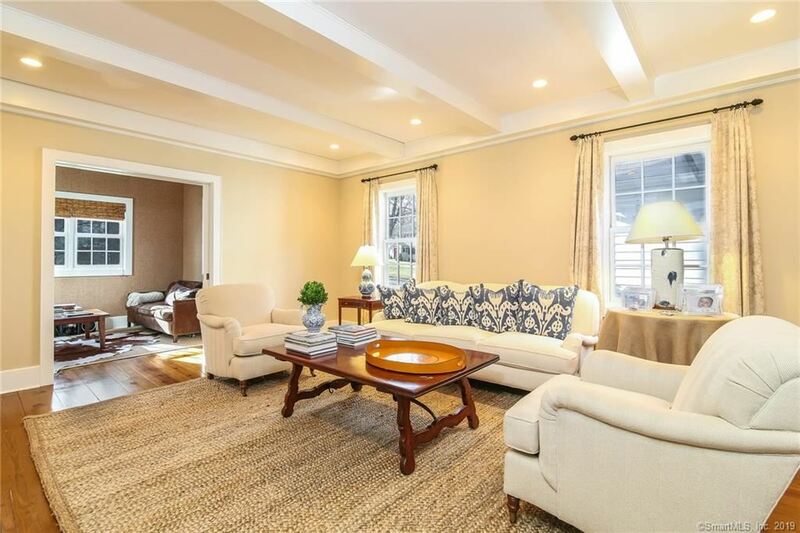 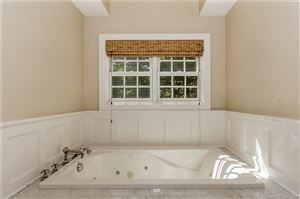 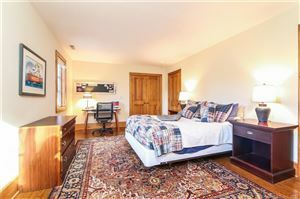 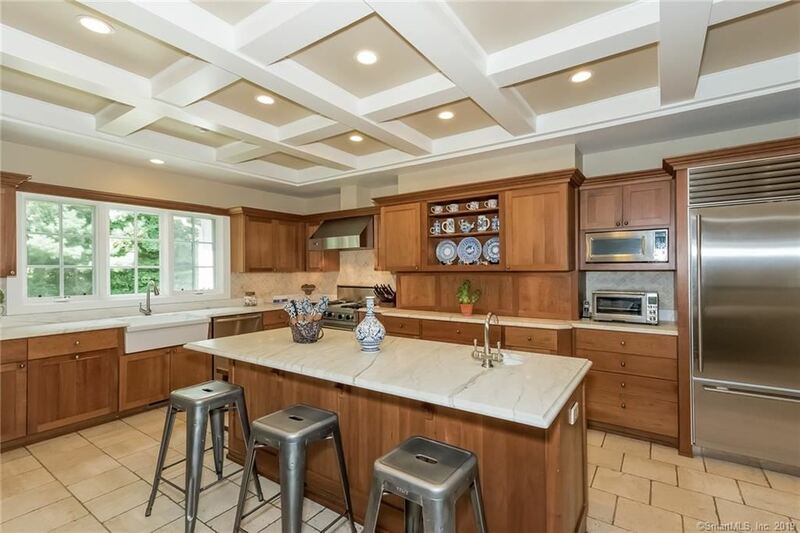 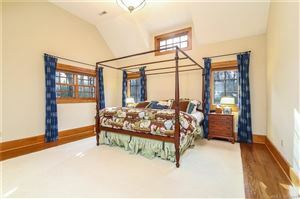 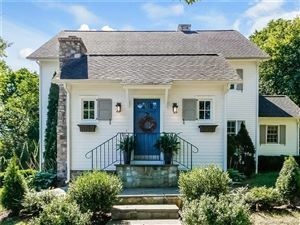 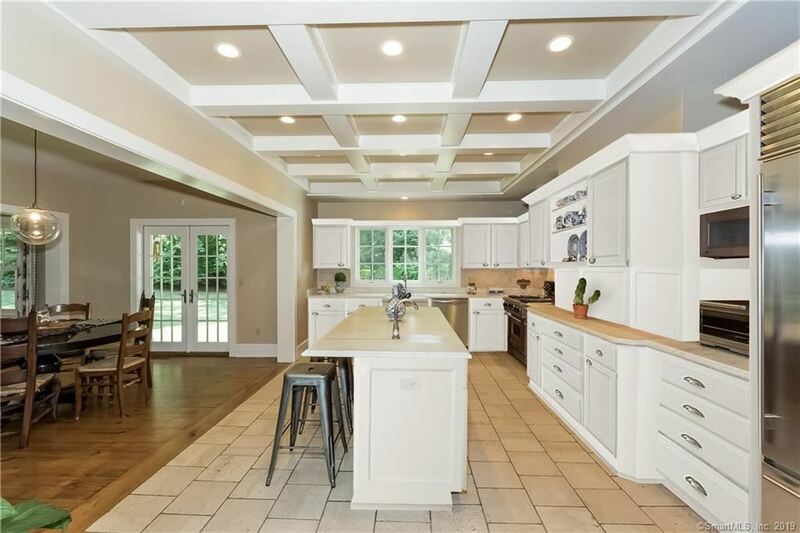 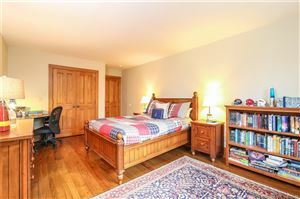 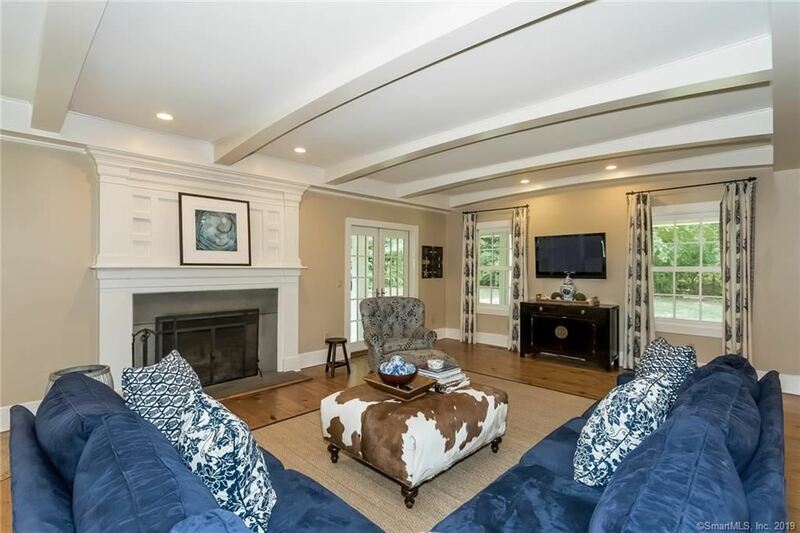 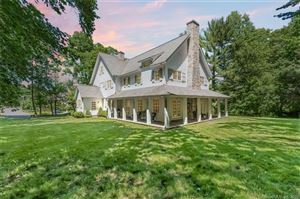 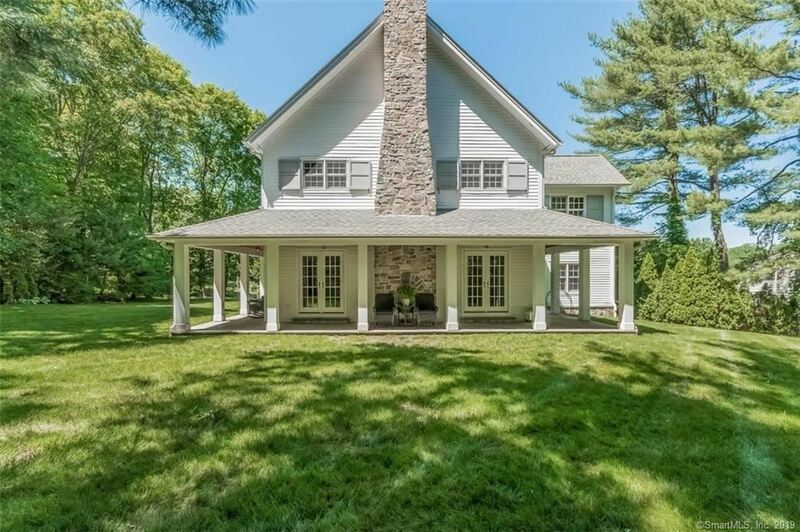 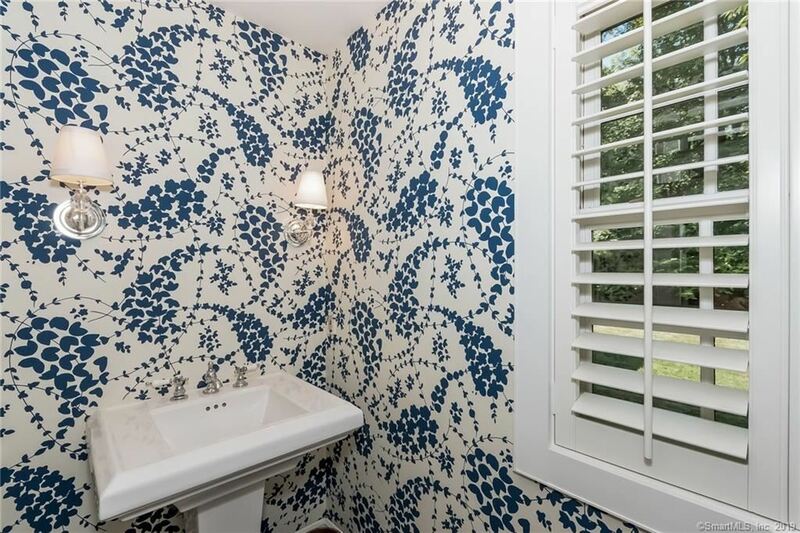 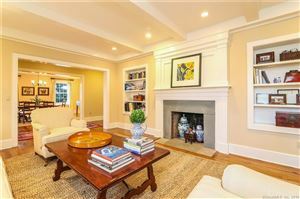 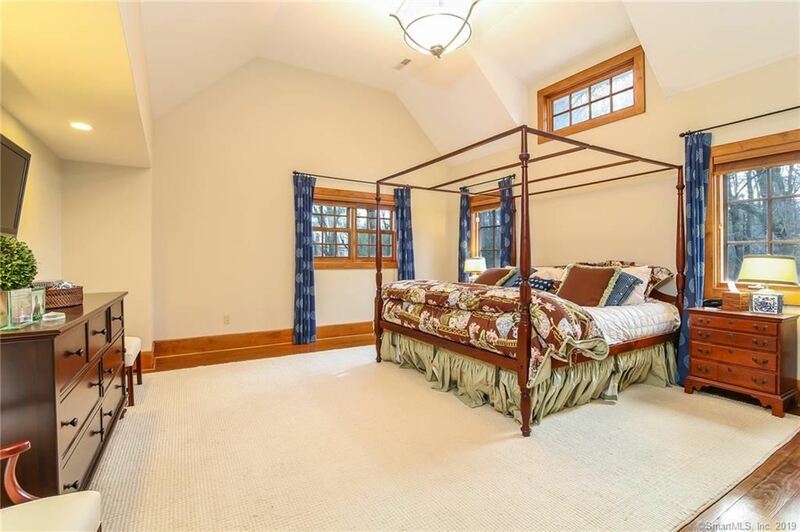 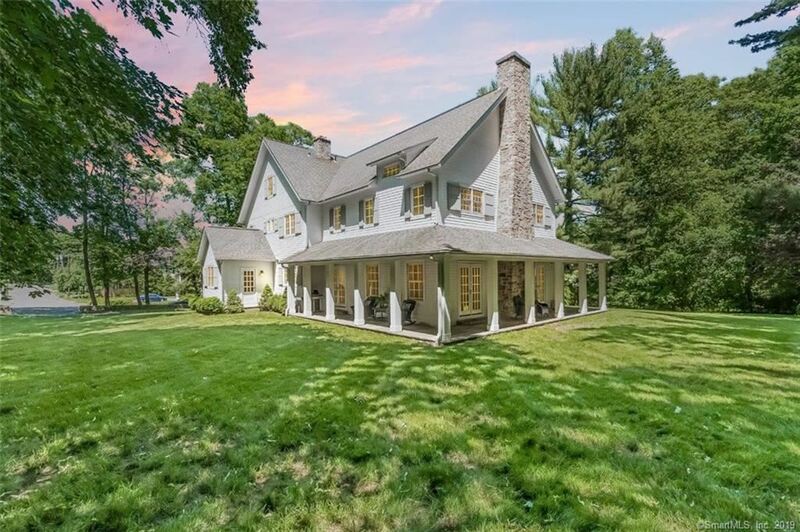 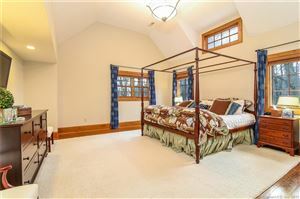 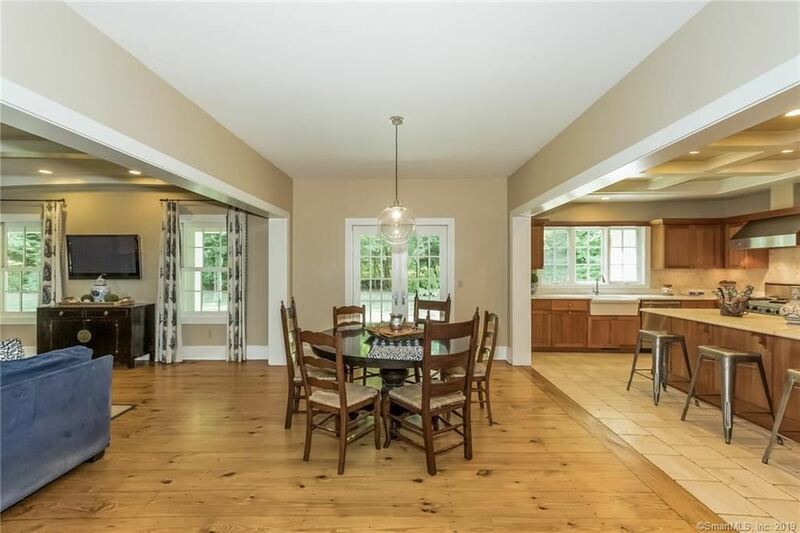 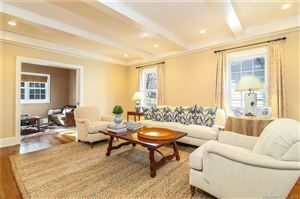 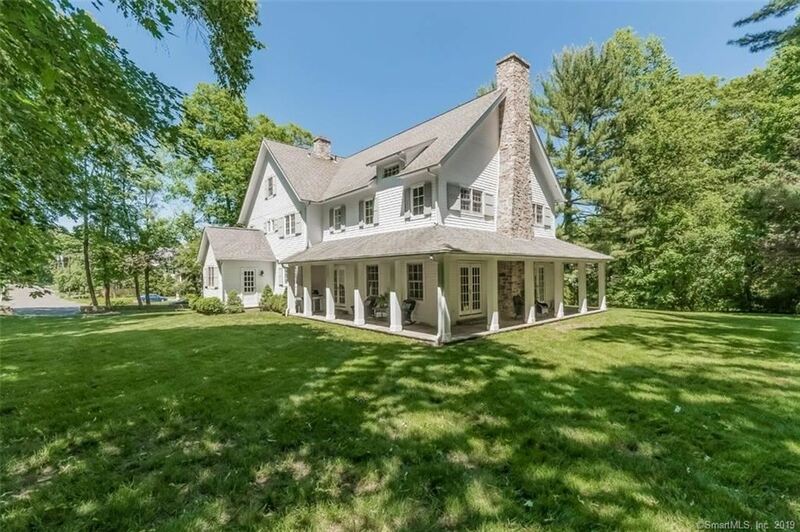 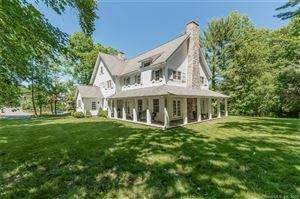 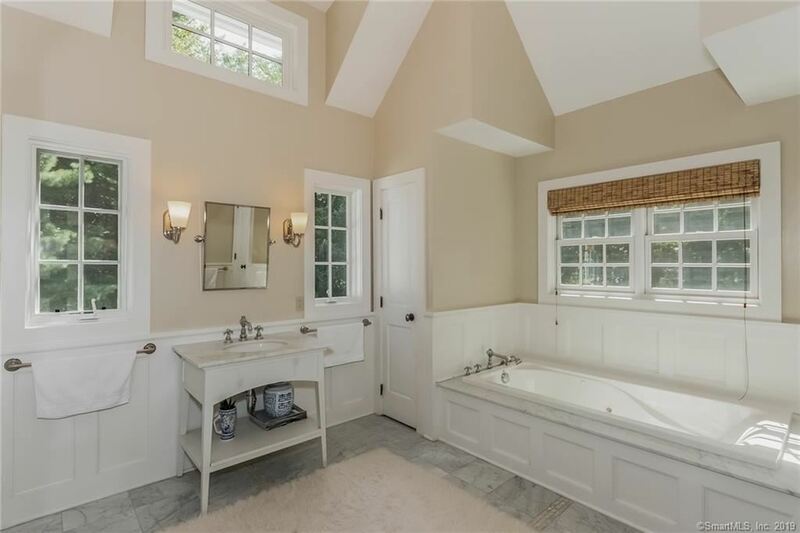 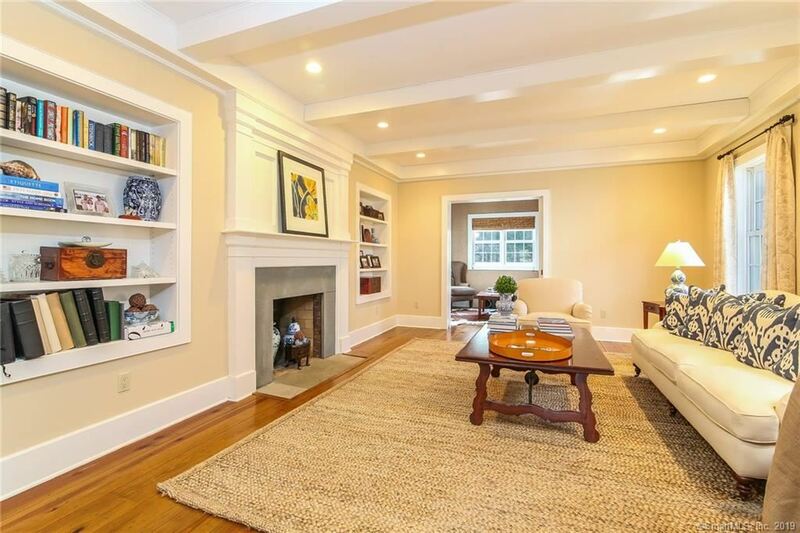 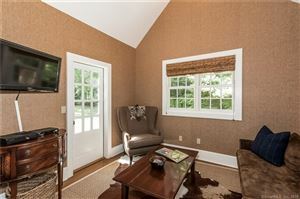 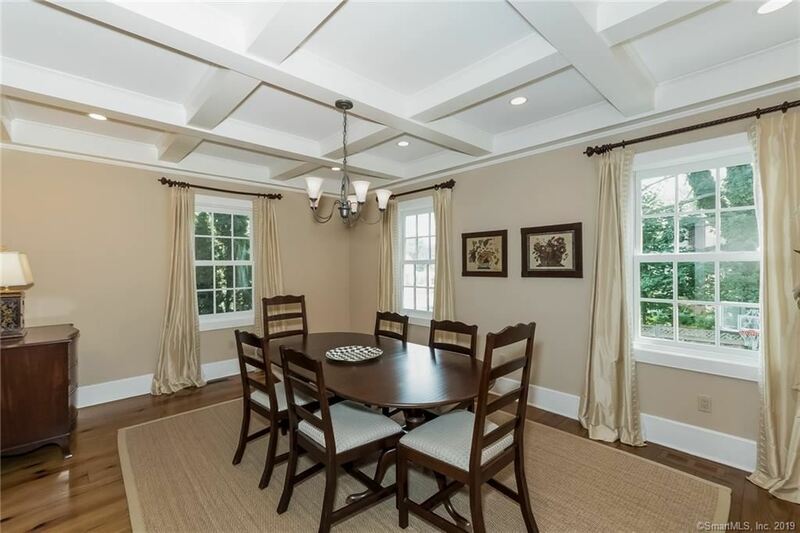 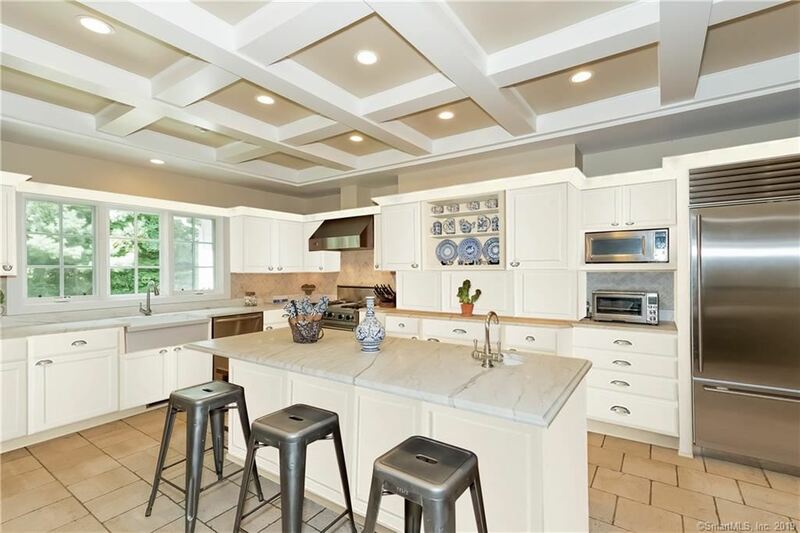 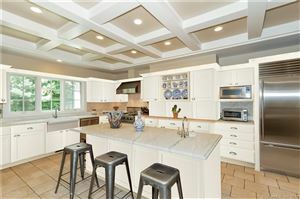 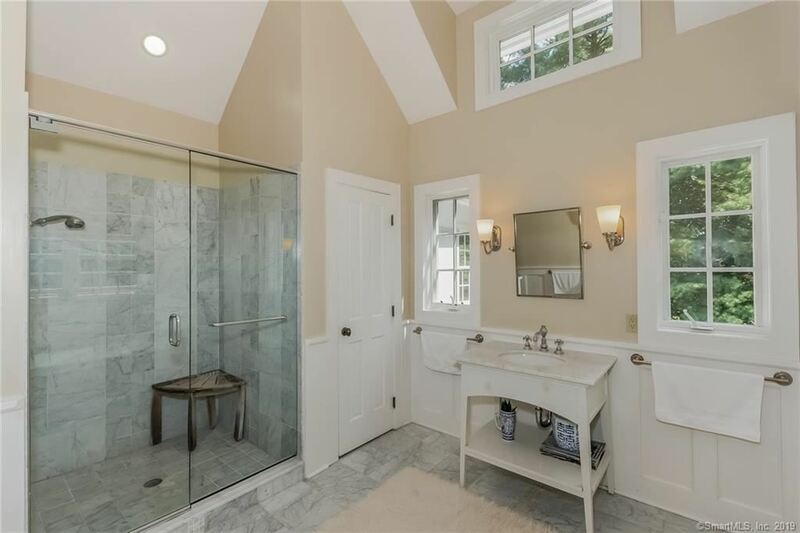 147 Woodland Road, New Canaan, CT Single Family Home Property Listing | Realty Seven, Inc. 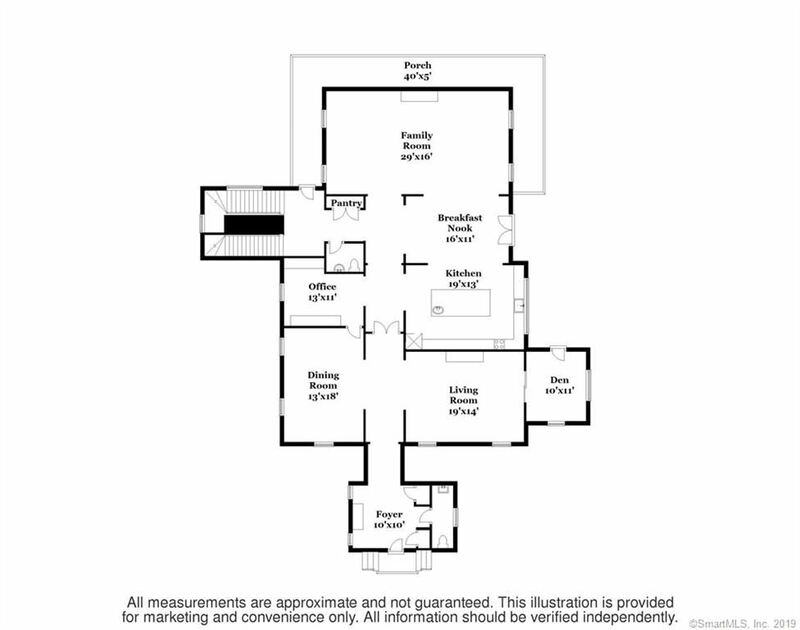 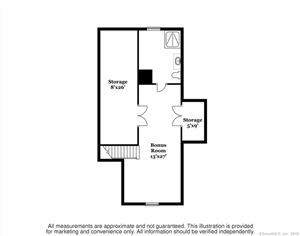 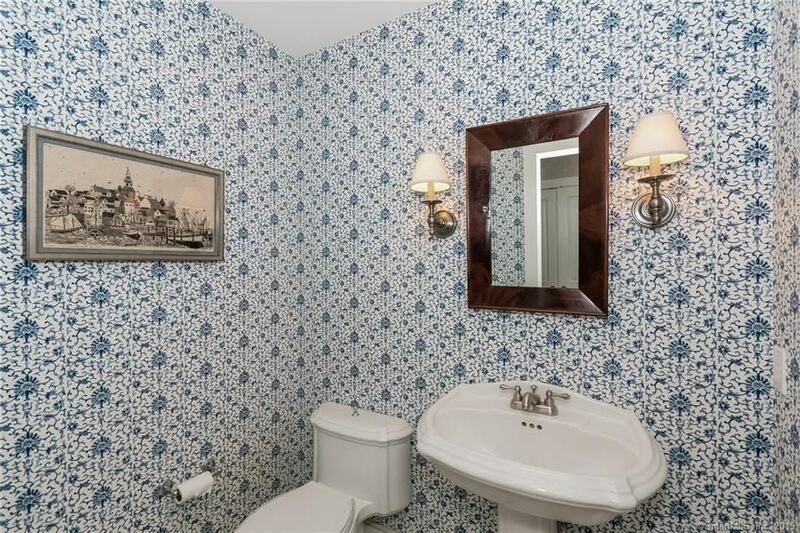 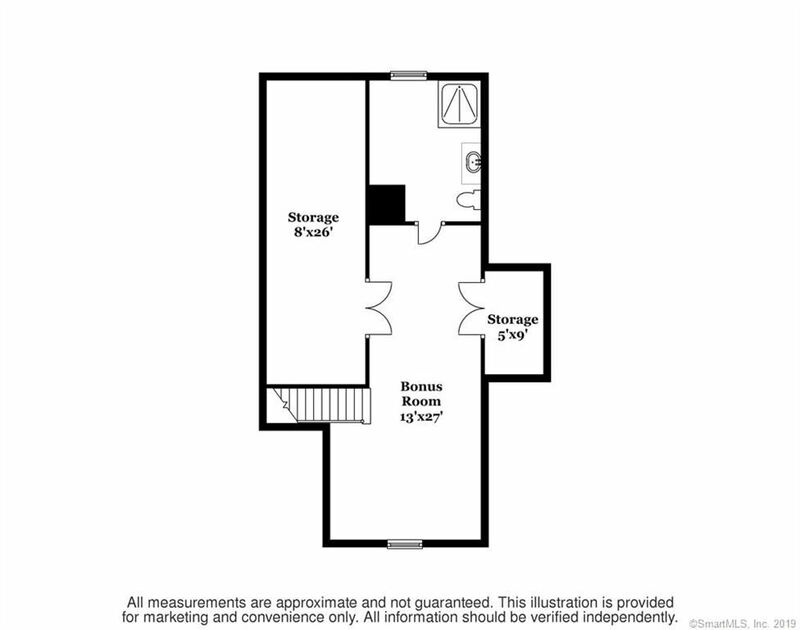 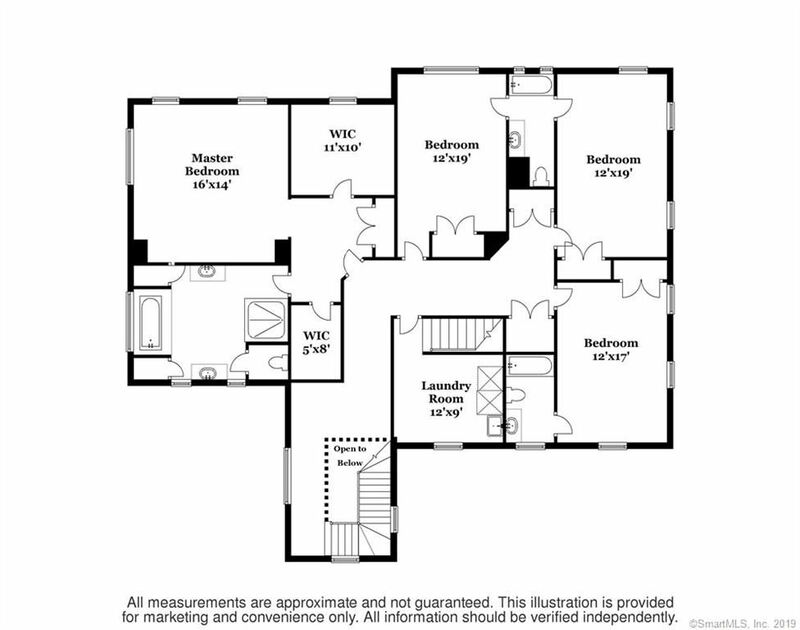 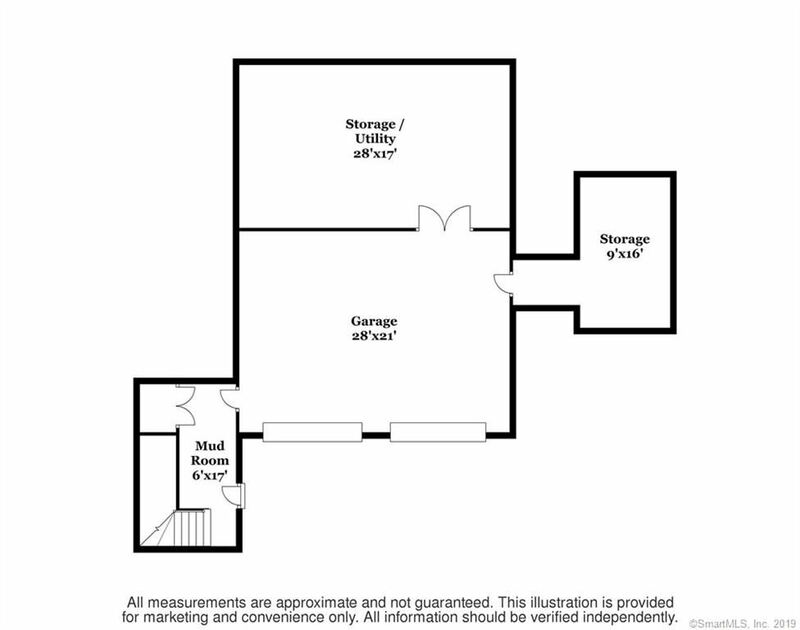 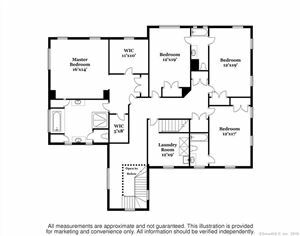 This is the opportunity you've been waiting for.This home is in a class by itself ! A premier in town setting on a level oversized property with possible pool site.This unique home offers a combination of newer elements defined by today’s design aesthetics while incorporating the feel of an established 19th century farm house .Located and walkable to the heart of the village, train, shops, and top rated schools.The open entry embraces a warm inviting welcome with its vaulted ceiling and stone wood burning fireplace. 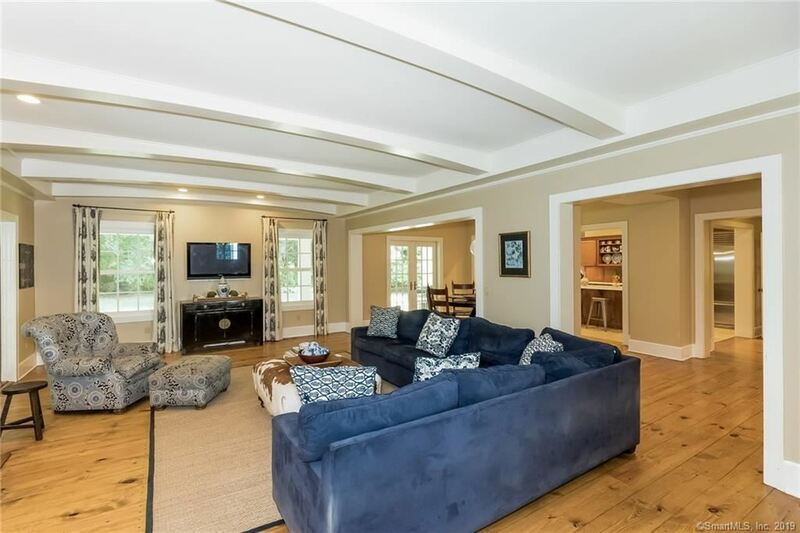 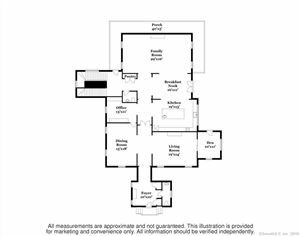 The design is thoughtfully layered with unusual and pleasing materials that compliment every architectural detail throughout.Elements include reclaimed wide plank floors, coffered ceilings,beams,builtins and 9ft ceilings. 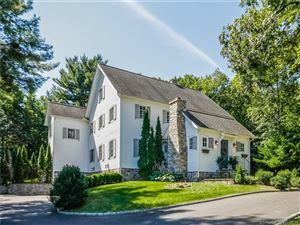 route 124 South Avenue to Woodland Road. 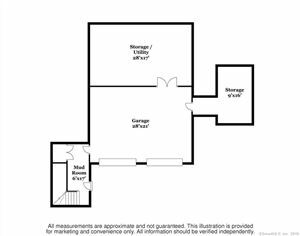 $9,964 would be your approximate monthly principal and interest payment.